2)Part 2 of 5 Prefer to have your bowl of Soup, Salad, Curd /Buttermilk before Meals. 3) Part 3 of 5 Munching is good, but only when you munch the right things. 4) Part 4 of 5 Eat a lot of In Season things( fruits and vegetables). Roti, 1 dry Vegetable, 1 Gravy Vegetable, Dal, Rice, Salad, Curd/Buttermilk. and are trying to incorporate the Health Tips given in this blog in your daily routine. Summers have started in my city, So I feel this this article "Tips to increase your water intake" should make a good read! When you include all of this in your Diet, you get all the essential nutrients, necessary for your body. I don't get time to eat things like Sprouts/Salads/Fruits. (Time is the same with everyone, You need to manage! How do I make Sprouts I stay in a hostel/PG! Salads take a long time to cut and eat - both. (Yes they do, but uncut salads or salads cut in Big pieces make for a very good facial exercise! I do not like Dal, I prefer eating veggies with Roti. (Dal gives you your essential Proteins- which is good for your Muscles and Skin! I am in a hurry so I somehow gulp down the Dal, Rice and Vegetable that comes in my tiffin and skip eating Rotis. I do not like to carry tiffin at work so I prefer eating Outside, whatever is easily available. and decide - How will you manage to eat these things in the time span of 1 day. 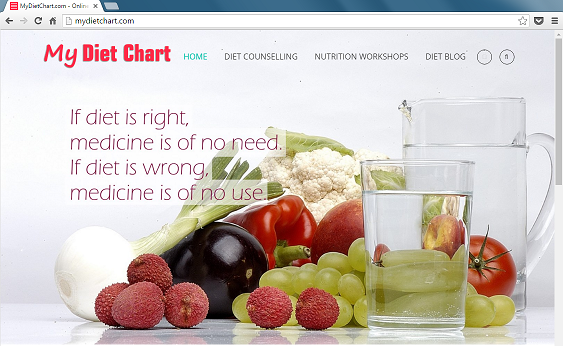 I guess I have covered the basic points which according to me can IMPROVE YOUR DIET ROUTINE. Any questions or queries are always welcome.